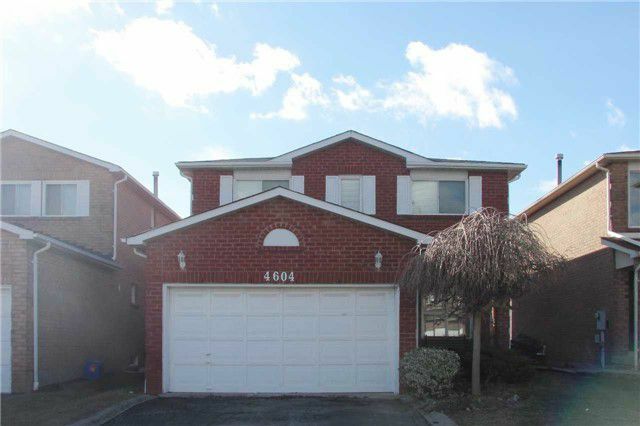 Beautiful, Immaculately Maintained 4 Bedroom Home In Great Central Mississauga Location. Bright And Spacious! Living And Dining Combined Together. Cozy Family Room With Fireplace. Eat-In Kitchen With Walk-Out To Yard. Hardwood And Ceramic Flooring On Main Level. Large Master Bedroom With Walk-In Closet And Ensuite. Double-Sink Upstairs Bathroom. Excellent Location With Short Walk To Schools, Parks, Shopping, Library. Easy Access To 403/401/Qew.